Pennsylvania laws are tough on drug crimes, but some offenses are considered more serious than others. One of the most severe crimes a defendant can be charged with is drug trafficking, which, depending on the situation, can lead to prosecution in state or federal court. In either situation, the penalties can be extremely harsh, often including a prison sentence that stretches for years or even decades. Heavy fines can also be imposed, in addition to collateral consequences like difficulty finding jobs or qualifying for scholarships. If you, your spouse, your son or daughter, or another family member was arrested for drug trafficking in Philadelphia, or if you think you are under investigation for suspected drug trafficking, you need to contact a criminal defense attorney for help immediately. At the Law Office of Lloyd Long, our legal team has decades of experience representing defendants who were accused of selling, transporting, cultivating, or manufacturing controlled substances, giving us a deep understanding of how to craft effective defense strategies in Pennsylvania and federal courts. Regardless of the type or quantity of drugs involved in the charges against you, we can protect your rights and fight aggressively to preserve your freedom. Our criminal defense law firm handles controlled substance offenses throughout Philadelphia, including Center City, North Philadelphia, West Philadelphia, and South Philadelphia. The law distinguishes between many different types of drug crimes. For example, one of the most common drug charges is “simple” possession, which describes possession for personal use, generally in small quantities. Another common allegation is possession with intent to distribute or deliver (PWID), which is similar to a drug trafficking charge. Drug trafficking is a more serious offense, because it tends to involve large quantities of controlled substances, sometimes transported across state lines, such as transporting drugs between Pennsylvania and New Jersey or Pennsylvania and New York. Drug trafficking may involve selling drugs, transporting drugs, cultivating drugs, and/or producing or manufacturing drugs unlawfully. 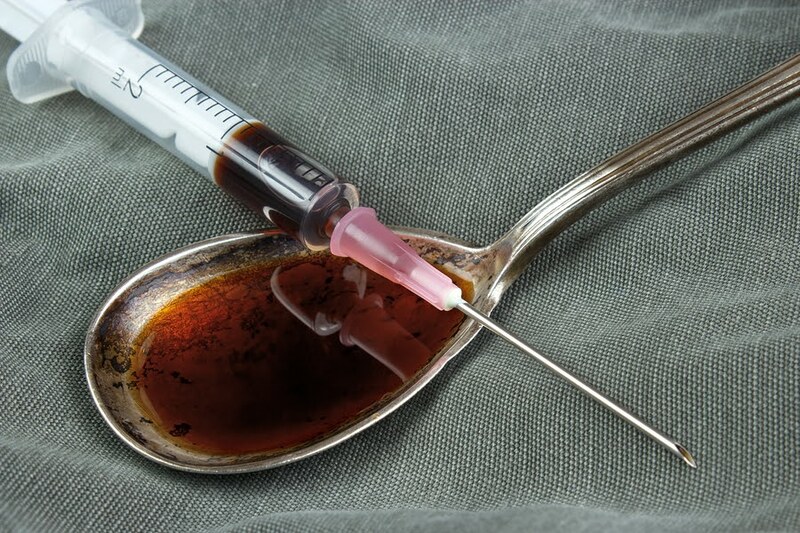 Like other drug offenses, drug trafficking can involve an array of controlled substances, whether illicit street drugs like heroin, or prescription pills like OxyContin. Unless authorized by law with the appropriate medical licenses and qualifications, the production, transportation, or distribution of prescription medications is illegal, just like the production, transportation, or distribution of methamphetamine and other street drugs. The defendant’s criminal record. For example, is it a first offense or second offense? Does the defendant have a record of prior drug convictions? The quantity of drugs involved. The sentence for trafficking a few dozen grams of a controlled substance can be years longer than the sentence for trafficking two or three grams of the same substance. The type of drugs involved. For example, trafficking Schedule I substances generally results in greater penalties than trafficking Schedule III substances. Whether the crime is charged at the state or federal level. Generally speaking, federal crimes carry longer sentences and higher fines. Taking these and other factors into consideration, a skilled Philadelphia drug trafficking lawyer can identify legal strategies to fight the charges head-on or reduce the penalties you face. Though many of the former mandatory minimum sentences for drug trafficking are now obsolete, drug trafficking crimes are generally felonies in Pennsylvania, meaning the courts can still impose extremely long prison sentences, in addition to financially devastating criminal fines. Depending on the details of the alleged crime and whether it is classified as a first degree felony or lesser offense, criminal fines for drug trafficking in Pennsylvania could reach into the hundreds of thousands, while the prison sentence could be as long as 20 years. Whether your drug trafficking charges involve the manufacture, cultivation, transportation, or distribution of controlled substances, The Law Office of Lloyd Long can provide the sophisticated and aggressive representation you need. 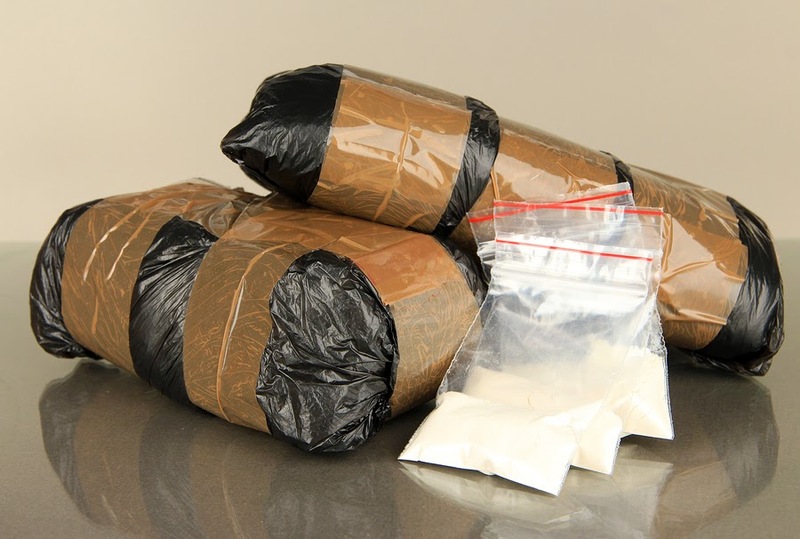 Philadelphia drug trafficking attorney Lloyd Long handles both state and federal crimes, and may be able to represent you regardless of whether the drugs in question stayed in Pennsylvania or were carried across state lines. However, it is vital that you contact our law offices for assistance as soon as possible. In complex drug trafficking cases, there is no time to waste building a defense strategy to protect you. If you or a loved one was recently arrested for drug trafficking, or is currently under investigation, contact the Law Office of Lloyd Long for a free legal consultation. We handle drug cases throughout Philadelphia.